Trying to limit the rapid spread of misleading and false information, Facebook is limiting the number of times that WhatsApp users can forward messages on the platform. Starting Monday, WhatsApp users can forward message to no more than five other users -- down from the previous limit of 20. The move represents the expansion of a test, which began in India in 2018. 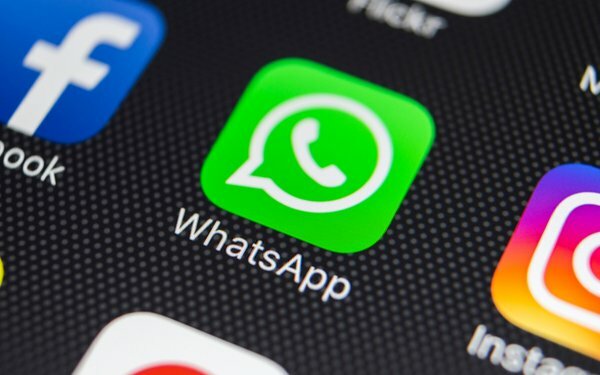 For WhatsApp, that means fewer instances of facilitating the spread of inflammatory content, which the unit has come to recognize as a serious safety issue. For example, WhatsApp has been used as a tool to facilitate mob violence in India. “We are deeply committed to your safety,” the unit said on Monday. For Facebook, the change is part of a broader effort to curb potentially harmful content. Last year, the company endeavored to scrub its flagship platform of content it believes contributes to imminent violence. This past year, WhatsApp suffered a slew of executive departures. Neeraj Arora, Chief Business Officer at WhatsApp, announced plans to leave the unit last November. Earlier in 2018, tensions between Facebook and WhatsApp’s founders were on full display when Brian Acton encouraged the world to delete their Facebook accounts. “It is time,” Acton tweeted.